Just a heads up for those looking to upgrade from the Nokia E71. After many delays Nokia is finally saying the N900 & E72 is on sale now and shipping soon. 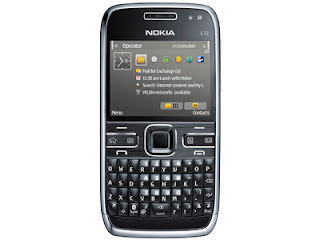 The Nokia E72 is the natural successor of the popular E71, adding a 5mp camera, better audio quality & a 3.5mm headphone jack, Feature Pack 2, and a handful of other upgrades. 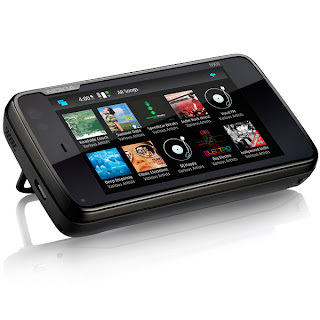 The Nokia N900 is the latest flagship device featuring the Maemo 5 operating system, a beautiful 3.5 inch screen, 5mp camera & 32gb built in memory. This is the ultimate phone for true power users. Nokia has already put out press releases that both of these phones are shipping, however some retailers are still waiting to get their inventory in. I know many of you are going to stick with your Nokia E71 - this is just for those looking for more options.